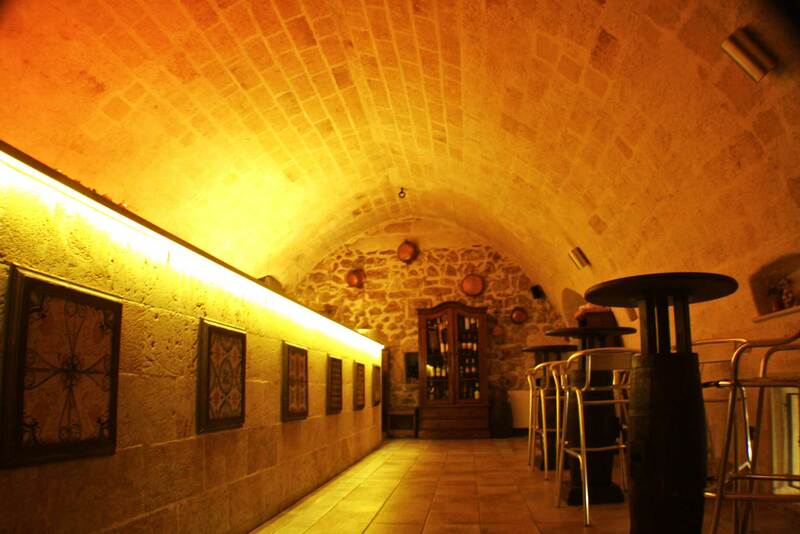 Situated against the backdrop of La Murgia, the rugged stony landscape provides the quintessential Puglese atmosphere. 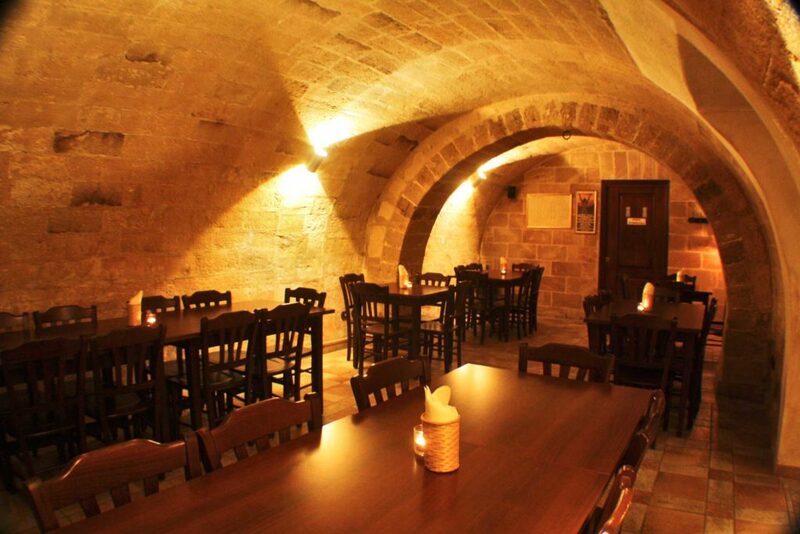 We are located only a short distance from the Cathedral of Frederick II of Swabia and the ancient Castle Square. 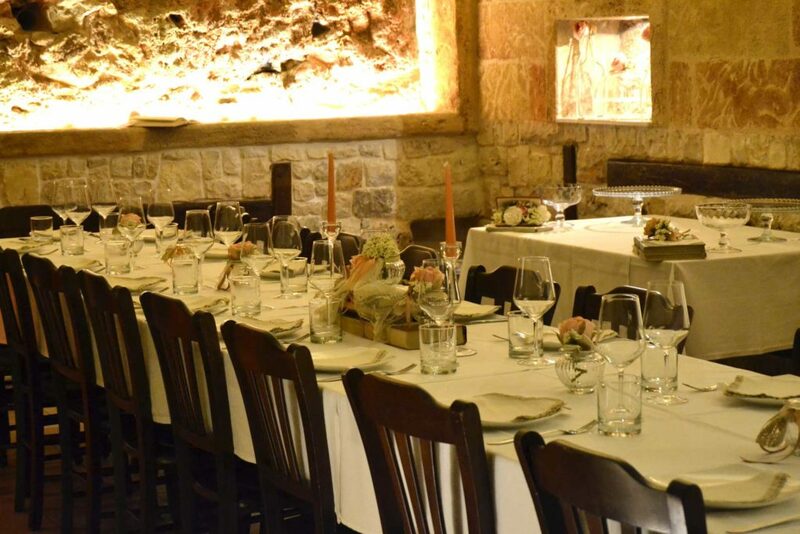 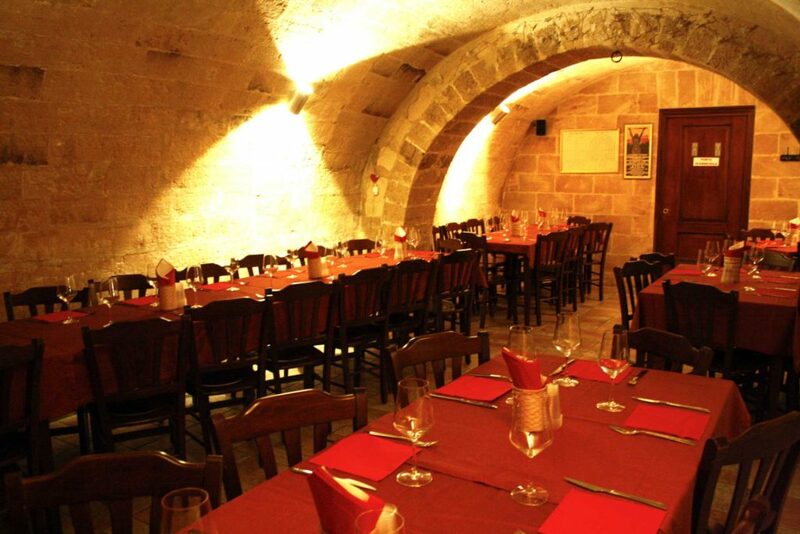 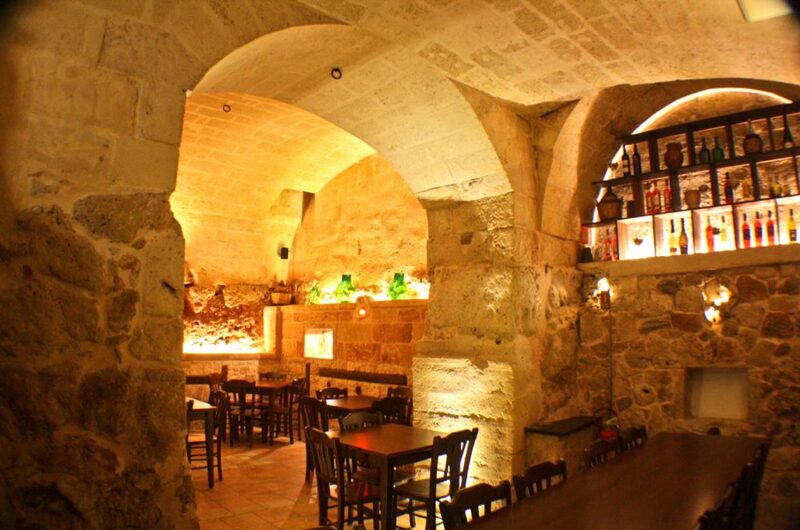 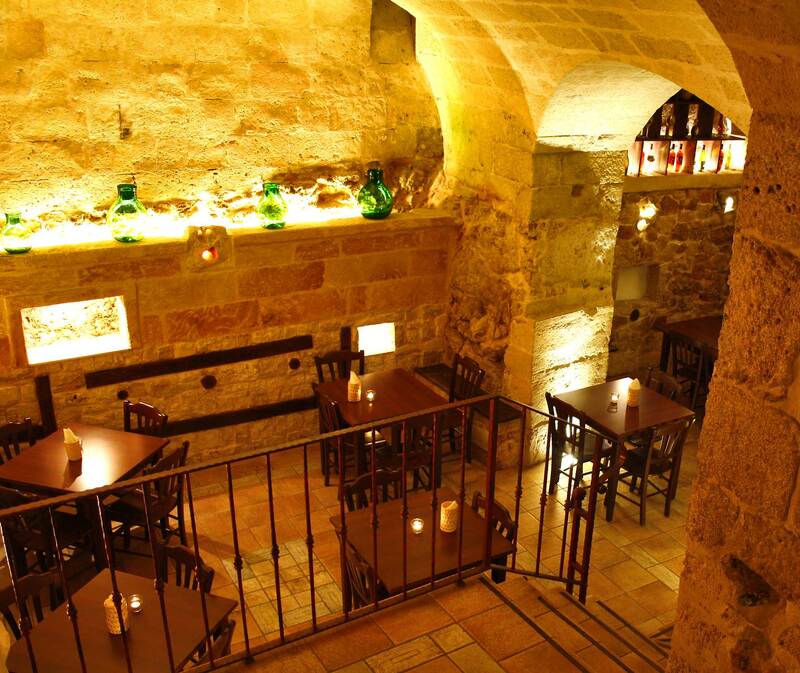 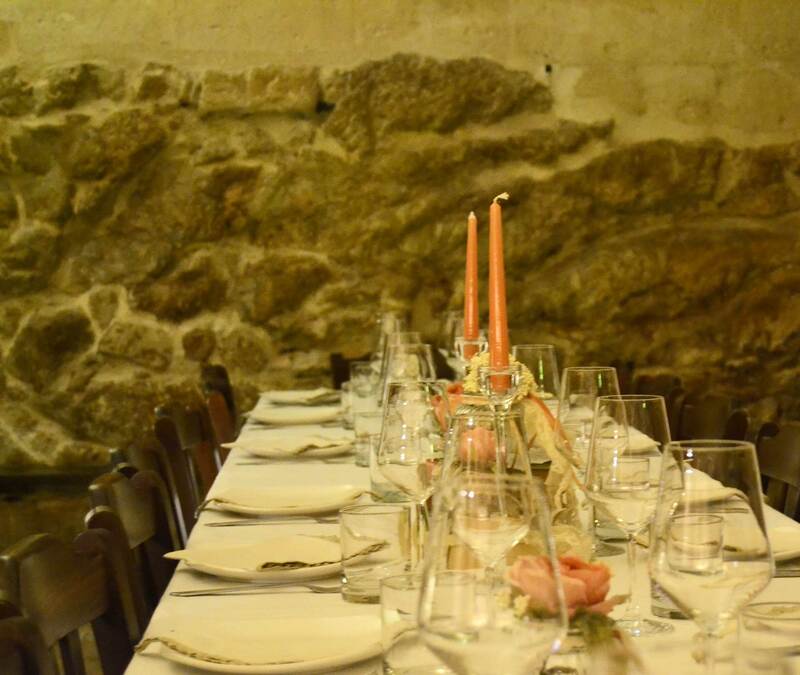 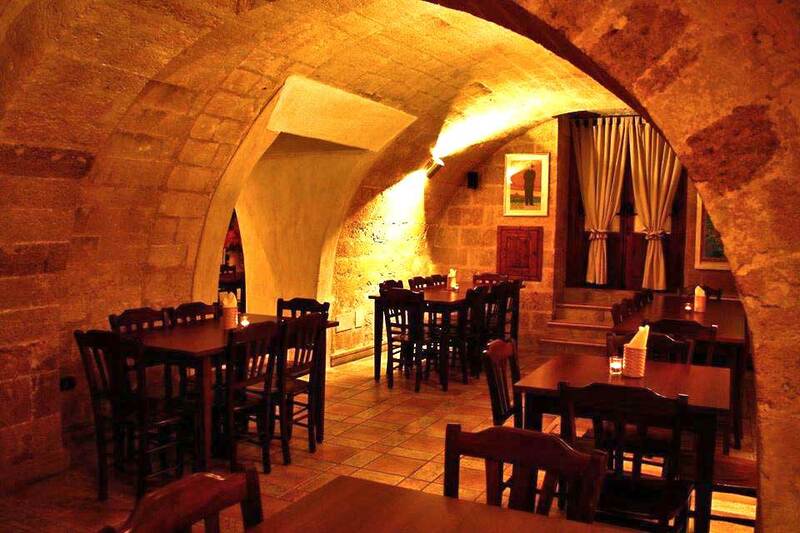 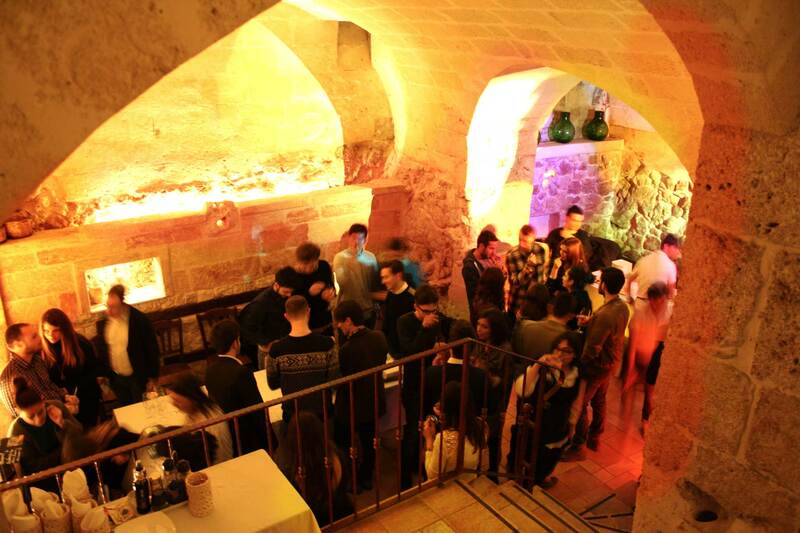 The Malandrì invites you to dine in one of three charming cave rooms, that are carved directly into the rock foundation. 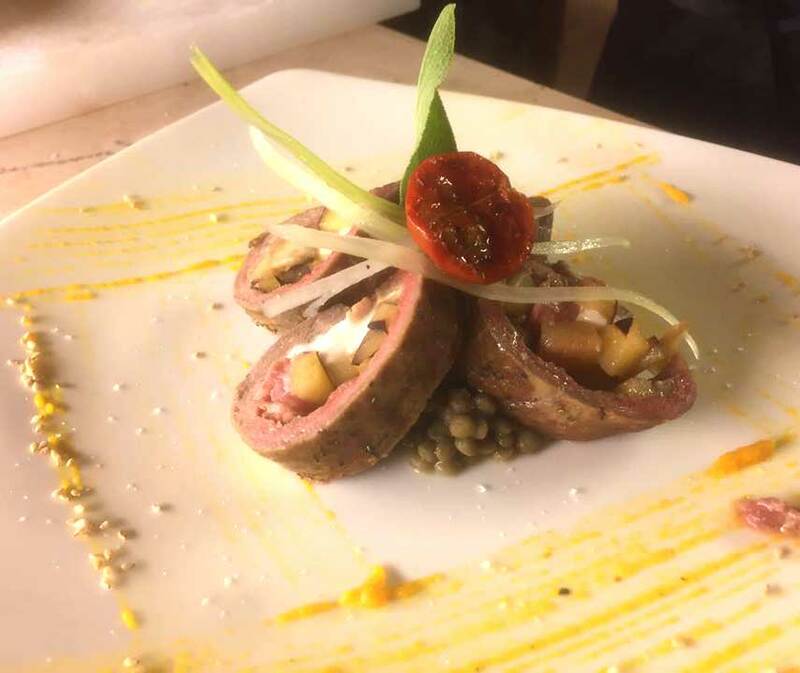 The rustic elegance combined with the local catches, fresh products, and local specialities delivers an enchanting experience. 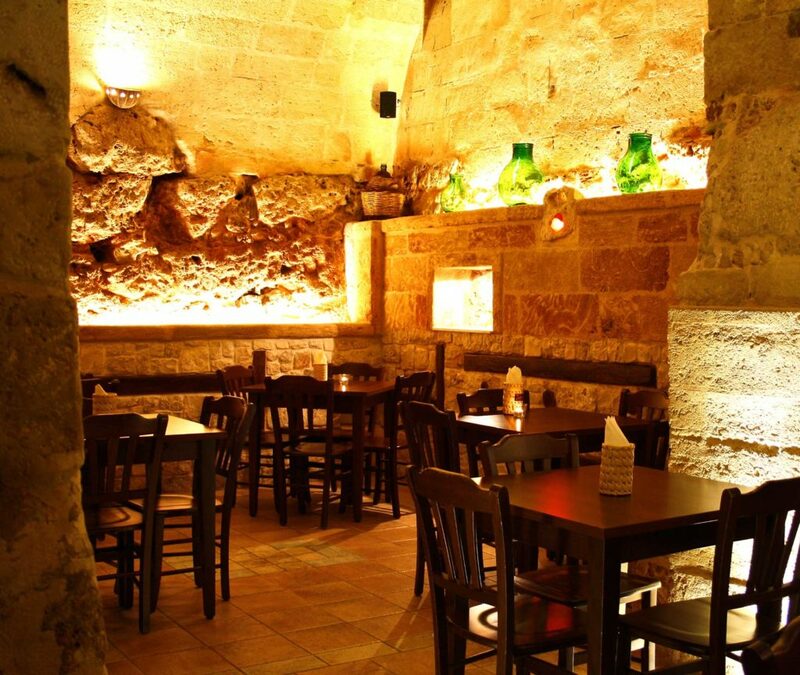 The ancient stone walls and vaulted ceilings are complimented by the colors and scents of our unique meats and cheeses. 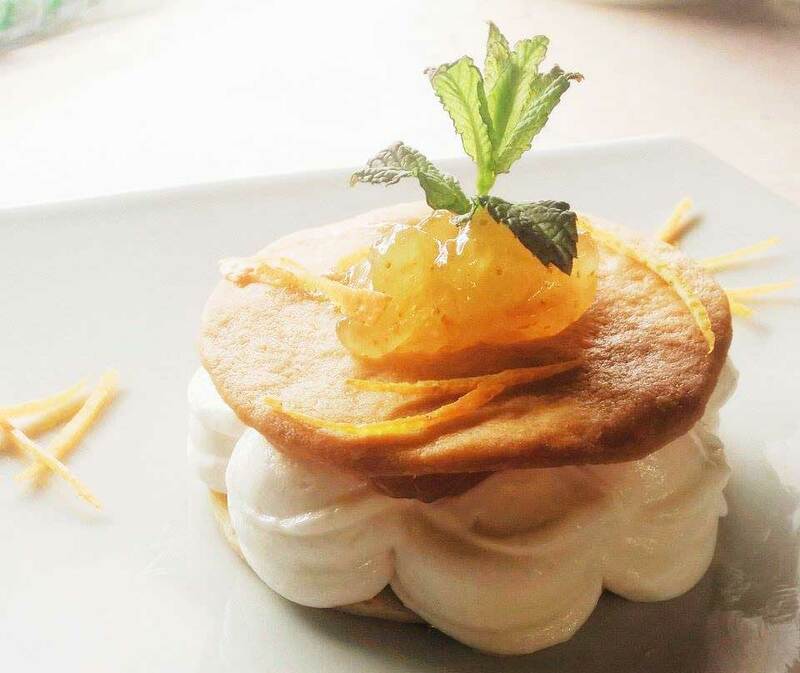 After a magical meal with us, say “arrivederci” with a delightful ‘croccanti di noci’ and a ‘grappa’. 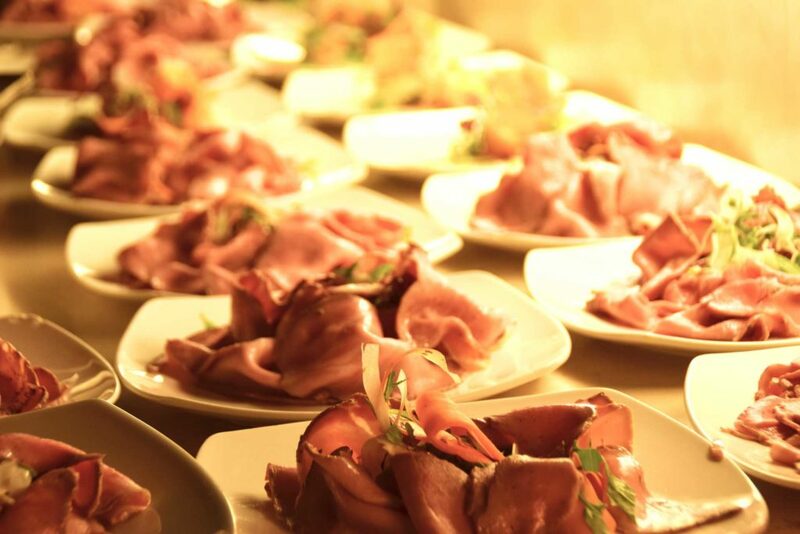 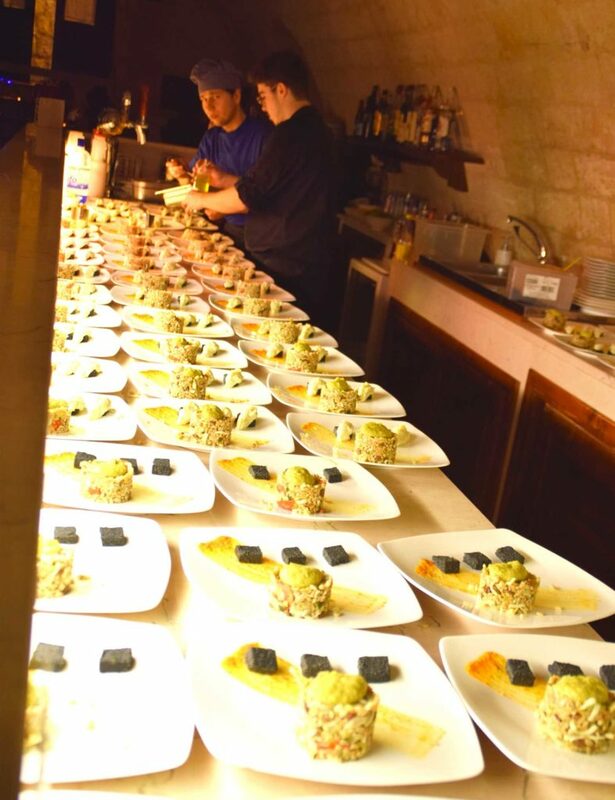 Our menu is comprehensive and diverse: the starters, first courses, main courses consist of meats baked or grilled, cold cuts and cheese, fish, parmigiana and veal; focaccia, sandwiches and wraps. 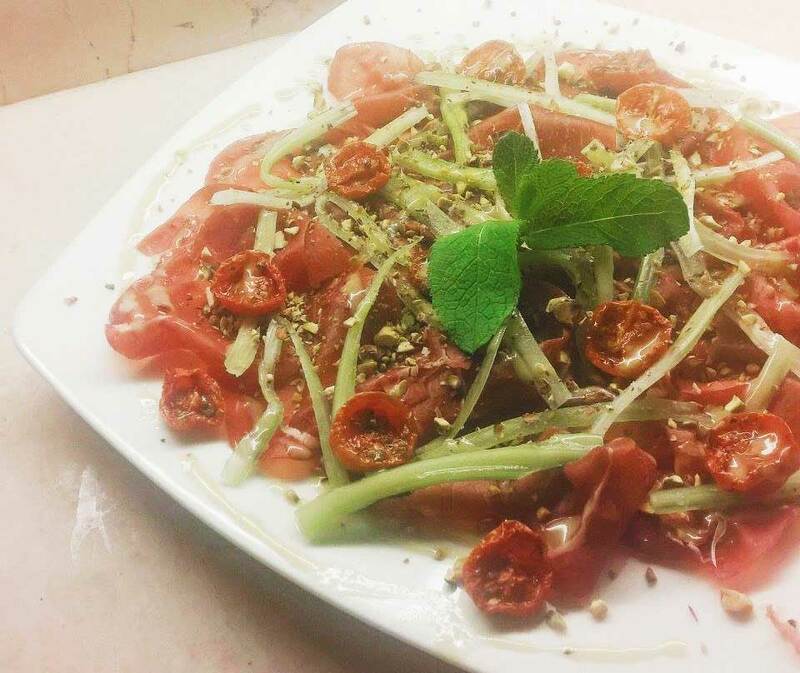 Salads, side dishes and homemade desserts. 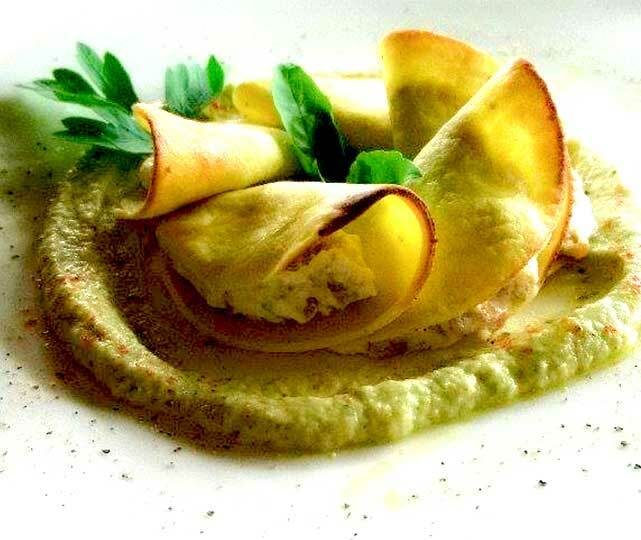 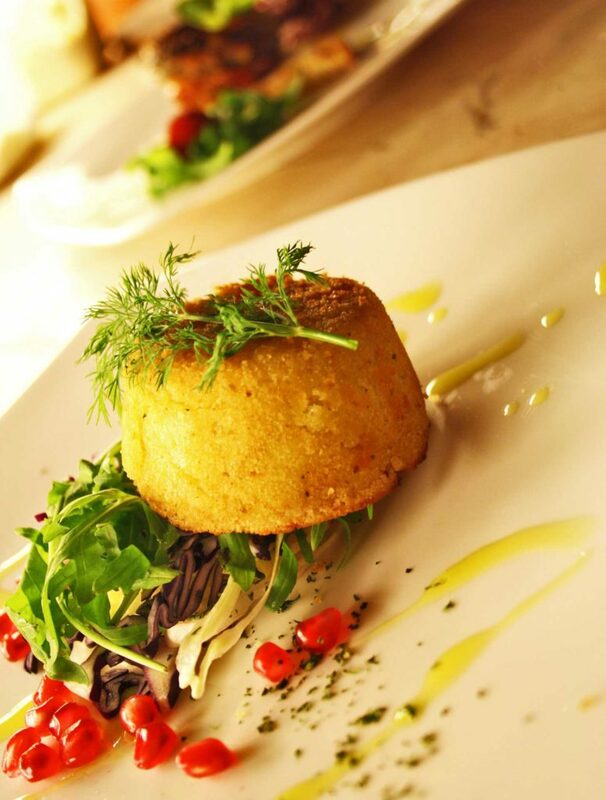 Great attention is given to both vegan and vegetarian cuisine, with many culinary options. 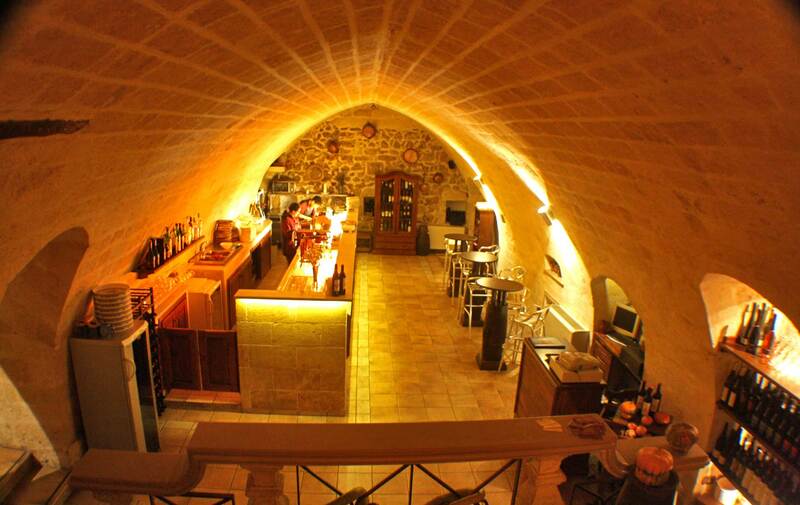 We have an extensive wine list, highlighting Puglia’s specialties. 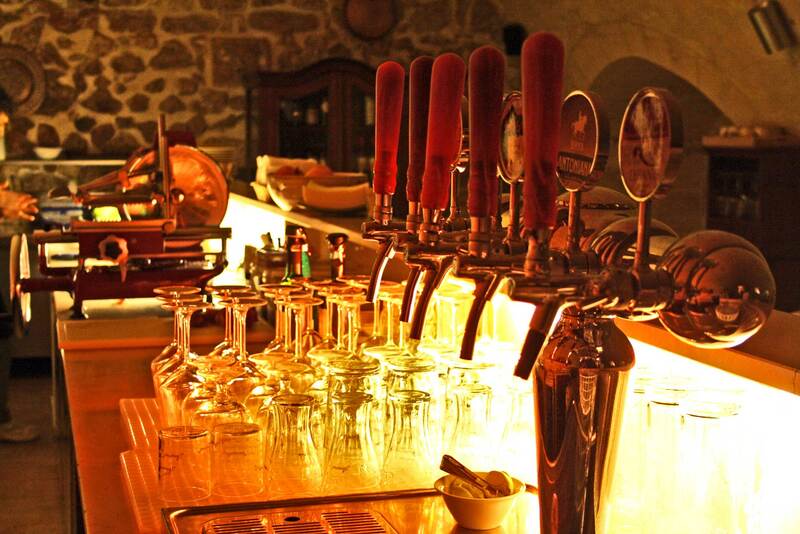 Fragrant craft beers on tap: Soralamà directly from the Alpine springs of the Susa Valley and also Antoniana, beer produced in Padua, in addition to a careful selection of bottled beers.